A very meaningful way of helping Croí is to remember us in your Will. Leaving a gift to Croí in your Will can not only give you profound satisfaction in knowing that your support will live on into the future, but can also make the burden of inheritance tax on your estate lighter. However you choose to remember Croí through your Will, and whatever size your legacy may be, you can be sure it really will be appreciated. 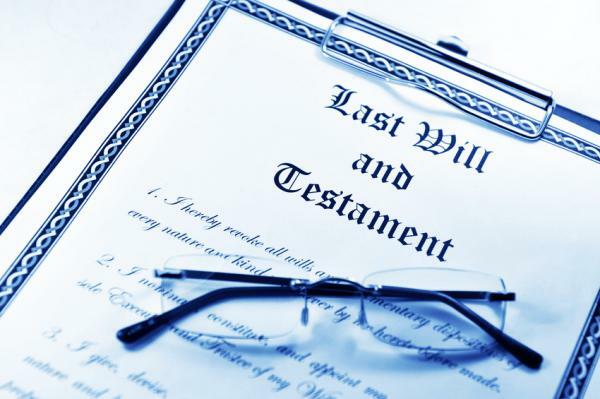 In all cases, you require the services of your solicitor to include your bequest in your will. If you currently do not have a solicitor or a will, it is very easy to find one who can draw up a will for you. All solicitors should be providing this service at a nominal fee. Very often, Croí do not become aware of a legacy intention until the donor has passed. For many people, this is a private matter which they keep to themselves and which we absolutely respect. It can be so much better, however, to have discussed it with the beneficiary charity in advance, so that both the charity and you can plan for the future. Should you decide to honour Croi through your will, a confidential, no obligations meeting can be arranged to discuss how a legacy from you can best support our work in the fight against heart disease and stroke.